Few things are more refreshing than stepping into an air conditioned room on a hot, summer’s day. But just what exactly is happening inside your home to keep it cool? A building’s air conditioning is part of a larger system commonly referred to as its heating, ventilation, and air conditioning system (or HVAC for short). Your home’s HVAC system is essentially an expansive machine consisting of a ventilation system, thermostat, and various devices that either heat or cool the air. Understanding the basics of how this system functions can be very helpful when deciding to repair or replace it. 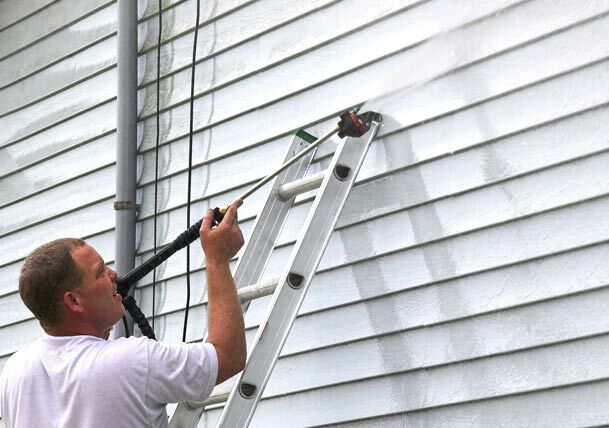 This article explains in layman’s terms what’s occurring behind the scenes to keep your home cool in the summer and warm in the winter. 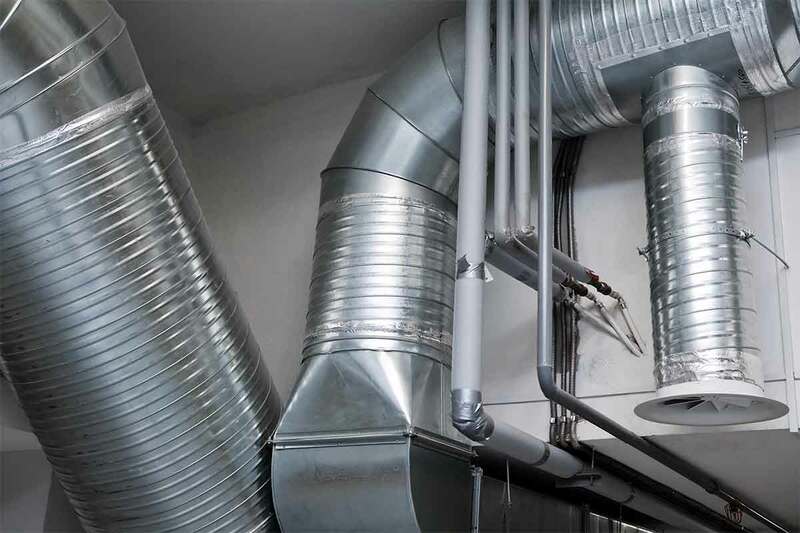 The ventilation portion of your HVAC system is made up of return and supply vents (also sometimes called registers), ductwork, filters, and a circulating fan. The circulating fan pulls air from inside your home through the return vents, into the ductwork, and over the devices that either heat or cool the air. Then it pushes that air back into the rooms of your home through the supply vents. This system, known as a forced air system, is the basis for the heating and cooling of your home. Before going into detail regarding the actual heating and cooling processes, however, a very brief physics lesson is in order. A liquid’s boiling point depends on how much pressure it is under. Many pre-packaged foods have separate, high-altitude cooking instructions for this reason—because at higher altitudes the atmospheric pressure decreases, which means a lower boiling point for water. When a substance vaporizes, it absorbs heat from its surroundings to energize the change. That’s why you use heat to boil water. Now let’s apply these principles to a residential HVAC system. 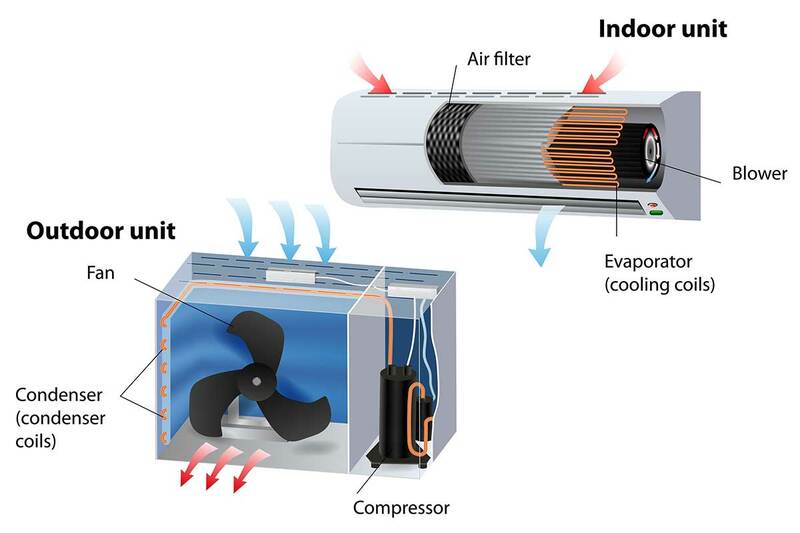 The air conditioning component of most residential HVAC systems is a split system, so called because the system’s work is split between an outdoor unit (the compressor and condenser) and an indoor one (an evaporator coil). Connecting the two is copper tubing through which runs a refrigerant. This refrigerant is chemically designed to be capable of vaporizing at moderate temperatures, which is crucial to the functioning of the system. The refrigerant begins the cooling cycle in the compressor as a cool, low-pressure gas. 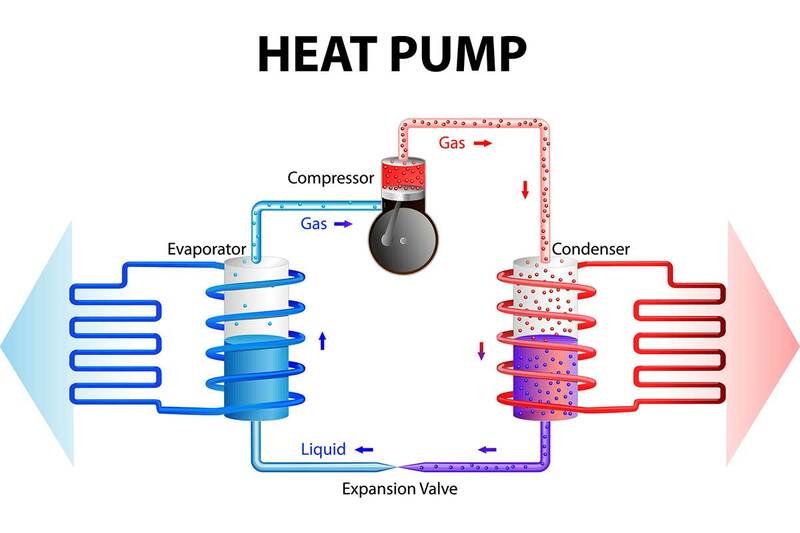 The compressor compacts that into a hot, high-pressure gas, which is then piped through the condenser where it condenses into a cooler, high-pressure liquid as a fan blows the excess heat into the air outside your home. Because the refrigerant was pressurized in the compressor, its boiling point has increased, allowing it to stay in its liquid form. From there, the refrigerant is seeped into the indoor evaporator coil, which is often attached to the furnace. This is where the magic happens. Once in the coil, the refrigerant is allowed to expand, thus reducing its pressure and, consequently, its boiling point. This causes the liquid refrigerant to vaporize into a gas, a process that absorbs heat from the surrounding air. That air, now much cooler, is then blown by a fan through your ductwork and into the rooms of your home. Finally, the low-pressure gas is returned to the compressor to begin the cycle all over again until the thermostat senses that your home has reached the desired temperature. While there is more diversity in residential heating systems than in their A/C counterparts, the basic premise is the same. Air is drawn into the HVAC system’s ductwork, heated, and then recirculated throughout the home. The greater diversity lies in how that air is heated. Some systems, like heat pumps, are basically air conditioning systems reversed. In fact, heat pumps are able to both heat and cool, simply by reversing the hot and cold coils. When in air conditioning mode, the heat pump works as described above. When in heating mode, the hot and cold coils are reversed and the heat pump pulls in air from outdoors, essentially transporting the heat into your home. Some heat pumps even draw in heat from underground. Other systems, such as a furnace system, burn some kind of fuel (like oil or natural gas) to heat the air. 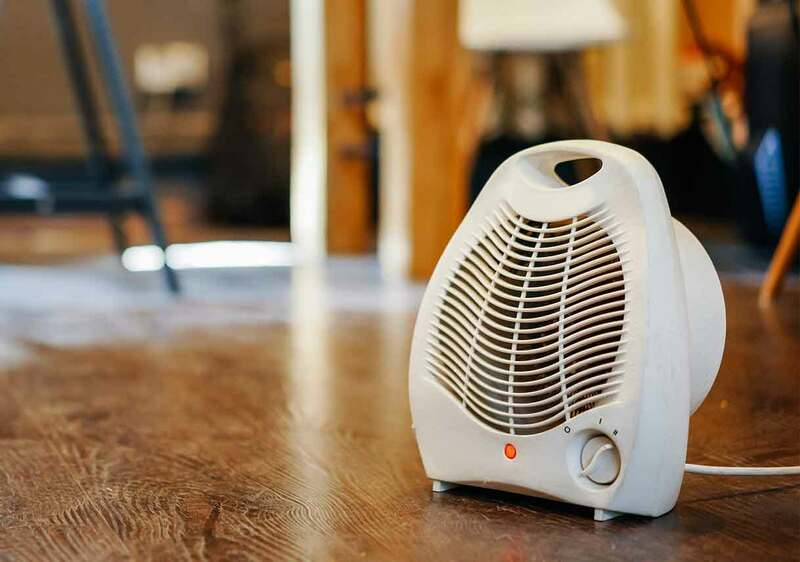 Many homeowners struggle over whether they should use a heat pump or a combination furnace and central air conditioner for their heating and cooling needs. 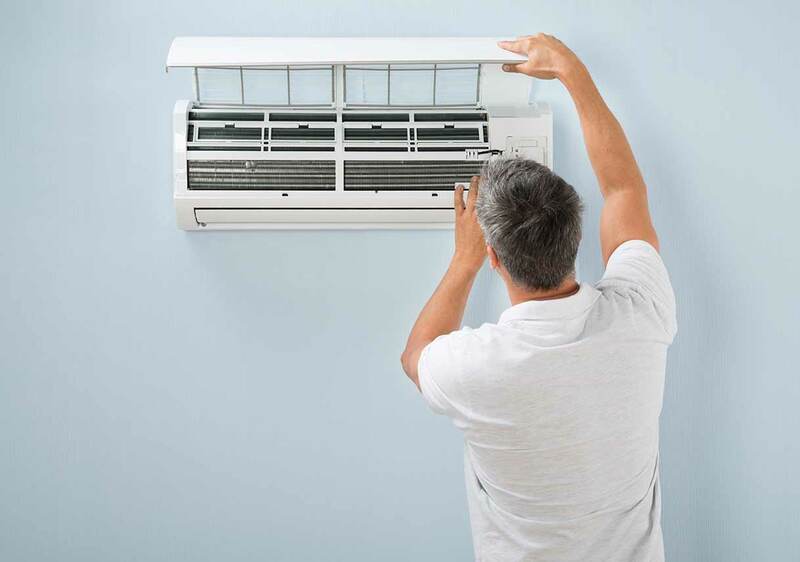 Since a heat pump is able to both cool and heat, it only requires maintenance for one machine. Heat pumps are also generally more efficient than comparable furnace and central air systems, though one should note that all system types come in a range of efficiency levels. Combination systems usually have a longer lifespan, since each component is only running for a portion of the year. The natural gas or oil used in a furnace has historically been cheaper than electricity, though that is subject to change. Most experts say that if your weather rarely reaches near-freezing temperatures, you should probably go with a heat pump. If you live in a climate where the winters are long and cold, however, a furnace and central air system is probably your best bet. 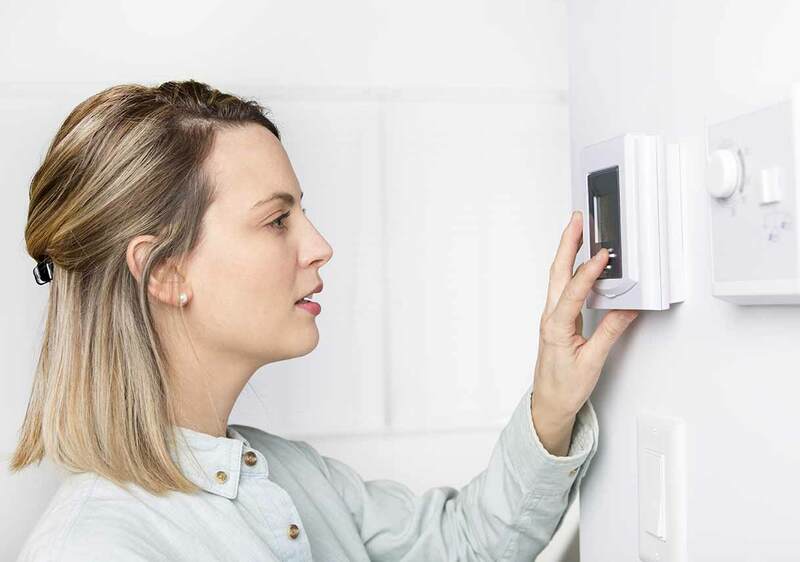 In addition to the above two options, a third, hybrid system has emerged in recent years and is rapidly becoming a common choice among homeowners. A hybrid system is a heating system that incorporates both a furnace and a heat pump, utilizing one or the other depending on the outdoor temperature. The system calculates the temperature at which it would be more economical to use either the furnace or the heat pump (called the economic balancing point), and switches between the two as the temperature moves above or below that point. 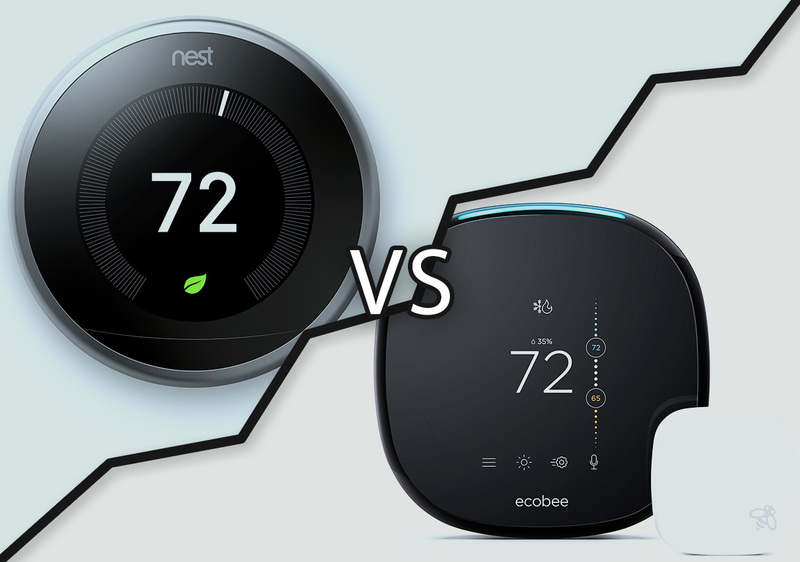 A hybrid system may be best for you, depending on your climate. Talk to a professional HVAC contractor to aid in evaluating your options. Now that you have a general understanding of how HVAC systems work, you can be more confident in identifying when and where problems occur. You can also be more confident when talking to an HVAC contractor or deliberating between various options. That said, remember that HVAC systems are complicated machines that utilize potentially hazardous chemicals. Just as you wouldn’t start tinkering with your vehicle’s engine without advanced knowledge, don’t attempt to make HVAC repairs unless you have received adequate training. Did you find this article helpful? 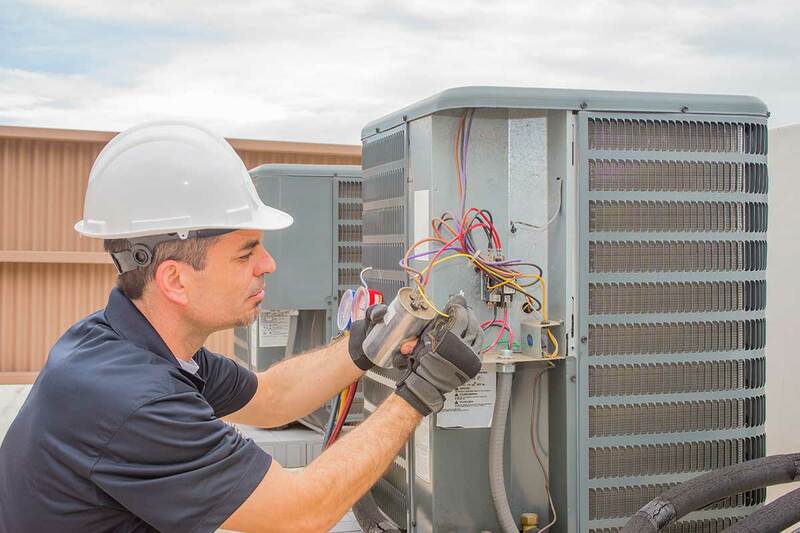 Check out the three things every homeowner should know about HVAC.